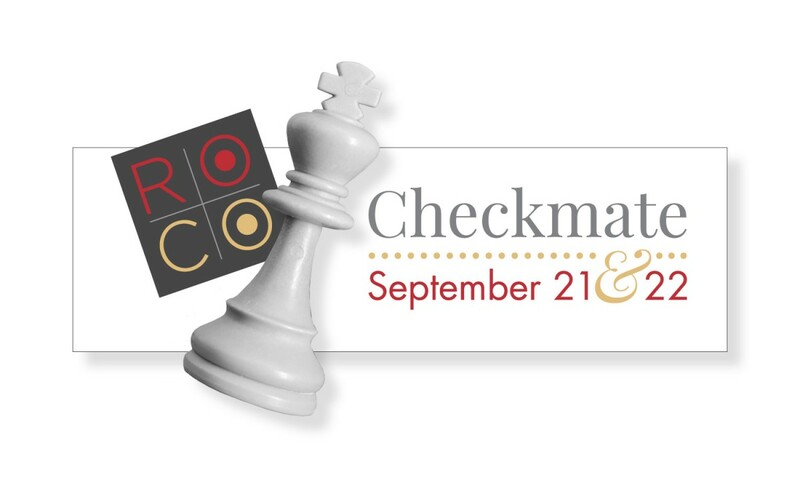 ROCO’s In Concert series, which features the full 40-piece orchestra and live-streamed performances, kicks off Sept. 22 with the world premiere of Maxime Goulet’s Checkmate, a chess game for piano and orchestra based on the legendary 1996 match where IBM’s “Deep Blue” computer defeated reigning world champion, Garry Kasparov. The piano part (played by the singular Lara Downes) represents Kasparov while the orchestra plays the part of Deep Blue, with the actual match projected above the stage in real-time. ROCO principals, Kristin Wolfe Jensen, bassoon, and Nathan Williams, clarinet, are the featured soloists on Mendelssohn’s Concert Piece No. 1 in F minor, op. 113. Conductor Paul Watkins, cellist with the Emerson String Quartet, will lead the program (which also includes a piece from his brother, British composer Huw Watkins). Schubert and Martinů round out the program.